Light determines the wellness in a living environment. Good and proper lighting should be ambient and attractive, but also multifunctional. 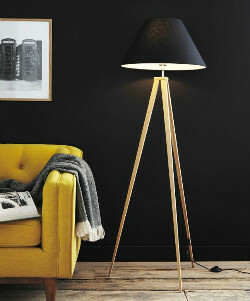 Lighting should inspire, beautifully finished in great detail. With our lighting fixtures you 'll create those splendid various and subtle nuances into your home and your daily work.